Man, we’re not even to MWC 2018 yet and Google is dropping news bomb after news bomb. After telling us about all of their Google Assistant plans, we now know what’s coming with their ARCore platform and Google Lens. To put it simply, a big ol’ group of people can now access both. 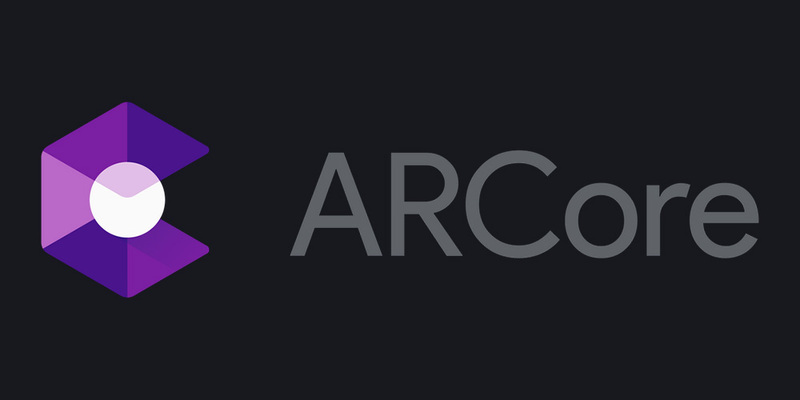 For ARCore, an update to v1.0 dropped this week to take it out of beta and it enables advanced AR capabilities on 13 devices. It also opens up the option for developers to publish their AR apps on Google Play, so that you can start having fun with augmented reality. 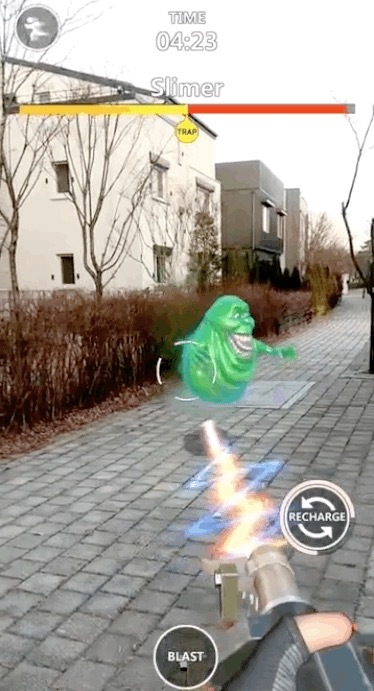 We’ll be on the lookout for the first sets of these AR apps, like this Ghostbusters World bunch of awesomeness. In addition to Lens through Photos, Google says that they will also soon bring camera-based Lens support to Google Assistant for others. They didn’t provide a list of those devices, but they’ll be flagship-level, like the Galaxy S9 or LG V30.